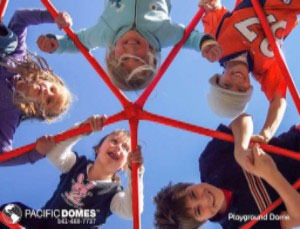 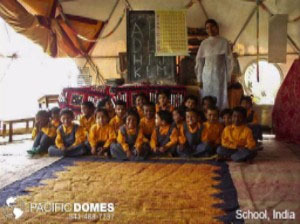 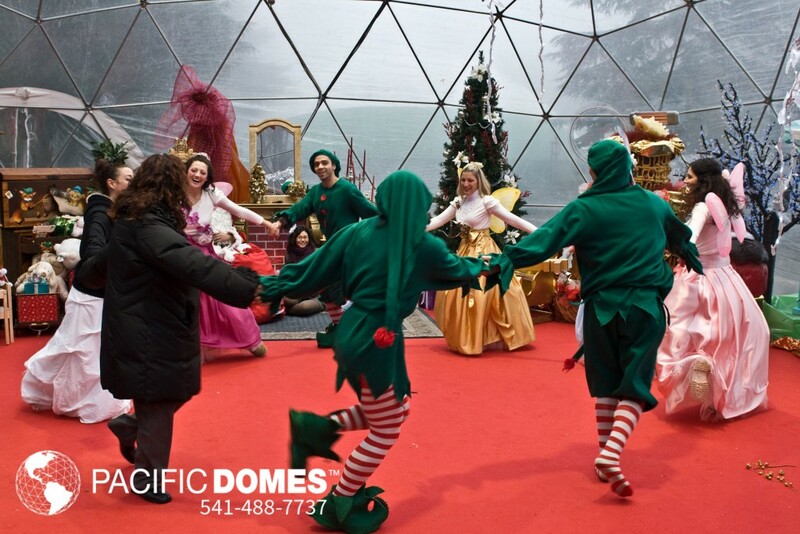 Season's Greetings from your friends at Pacific Domes! 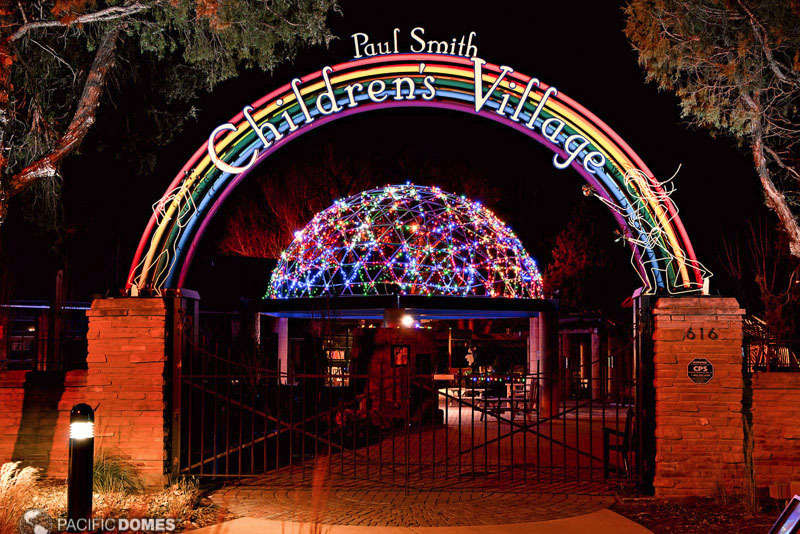 As the light returns, the spirit of generosity grows in our hearts. 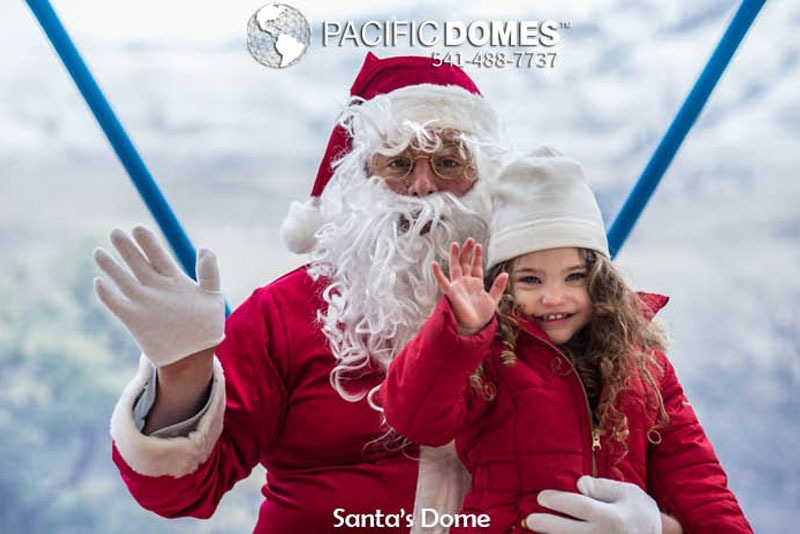 Pacific Domes would like to wish you the best holiday season ever!